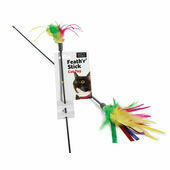 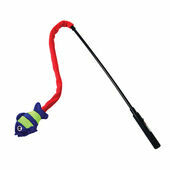 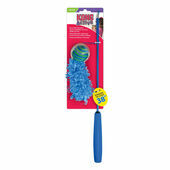 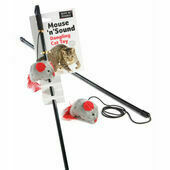 An all-time classic way of keeping felines entertained (and their owners too for that matter! 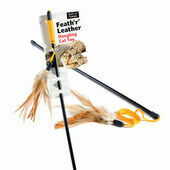 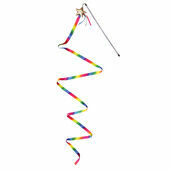 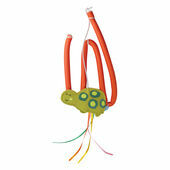 ), these cat dangler toys are an inexpensive, super cute method of getting your kitty to play, hunt, chase and pounce all at the same time. 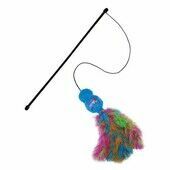 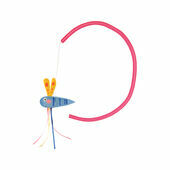 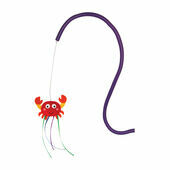 We’ve included plenty of fun and interesting designs among our range of cat dangler toys, from different coloured wands to end bits that resemble fish or have little balls with bells for extra enticement.